City building real-time strategy game for your browser, from GTArcade, also available on the GTArcade desktop app. 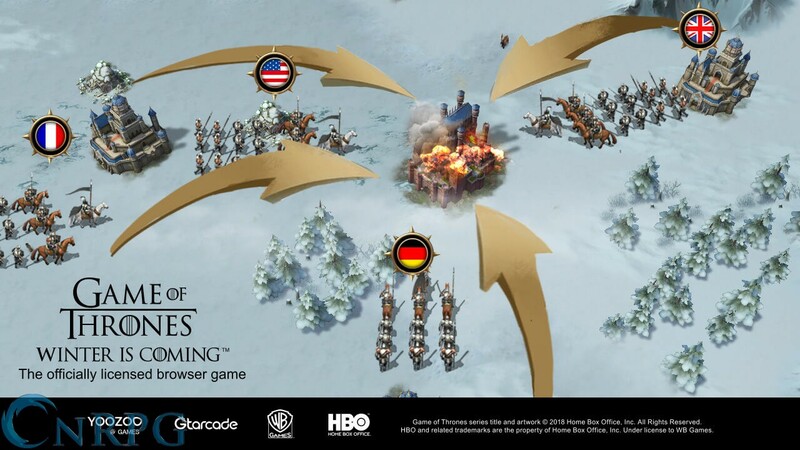 Game of Thrones: Winter is Coming is the only officially licensed Game of Thrones game for your browser. Microtransactions: Yes - Players may purchase resource packs as well as boosts to reduce waiting times. 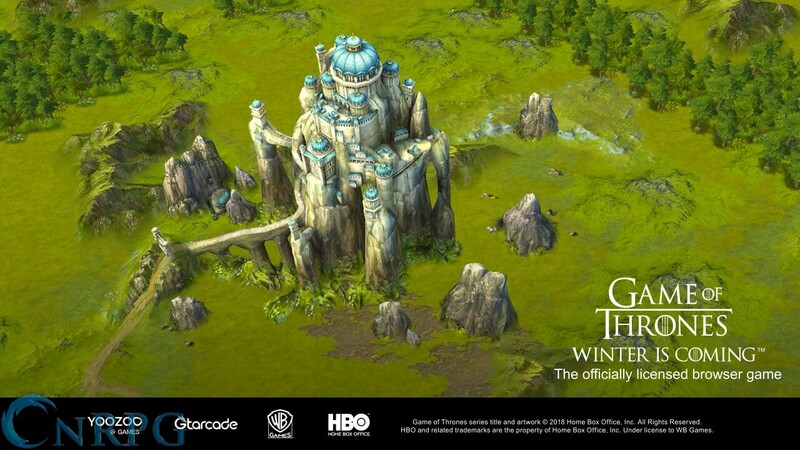 Fortify Your Town: The white ravens have flown, meaning the maesters have announced the coming of winter. Will you be prepared for the fight ahead? 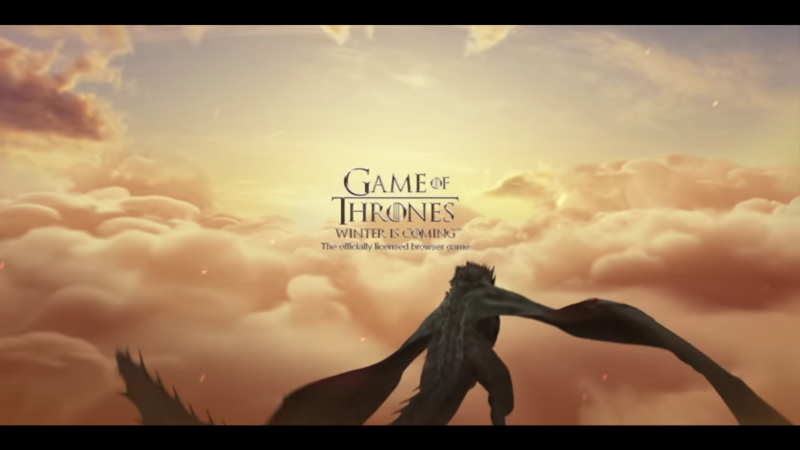 Conquer the Seven Kingdoms: The Iron Throne needs a strong leader. Will you play the great game? Will you win, or will you die? 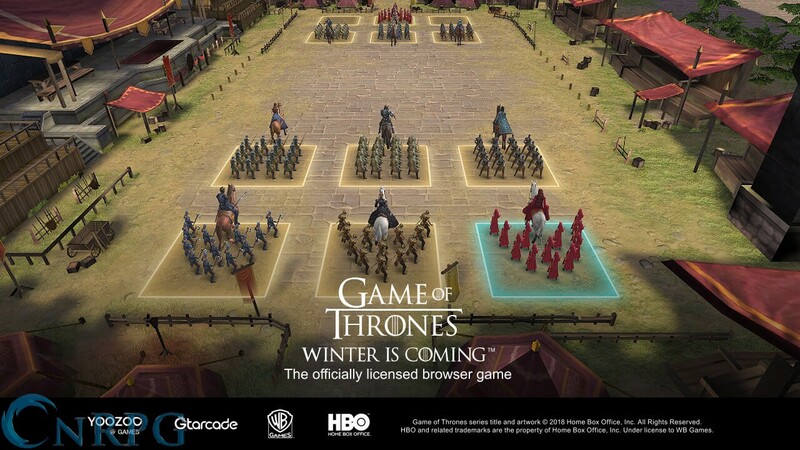 Trailer for the GTArcade officially licensed browser game for HBO's hit show "Game of Thrones".